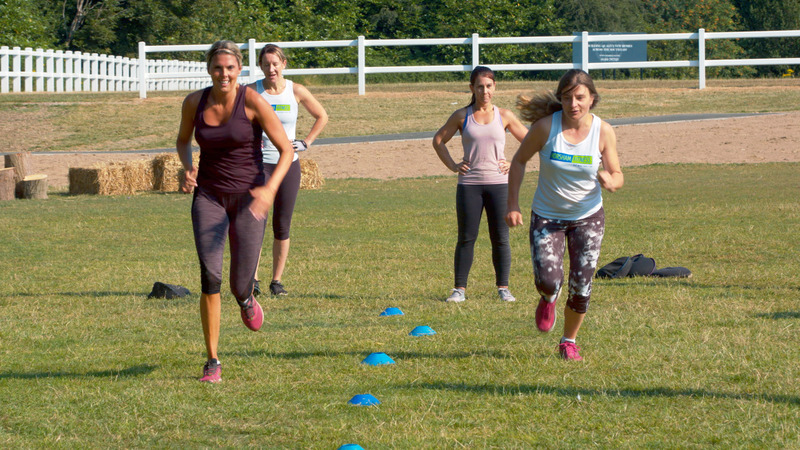 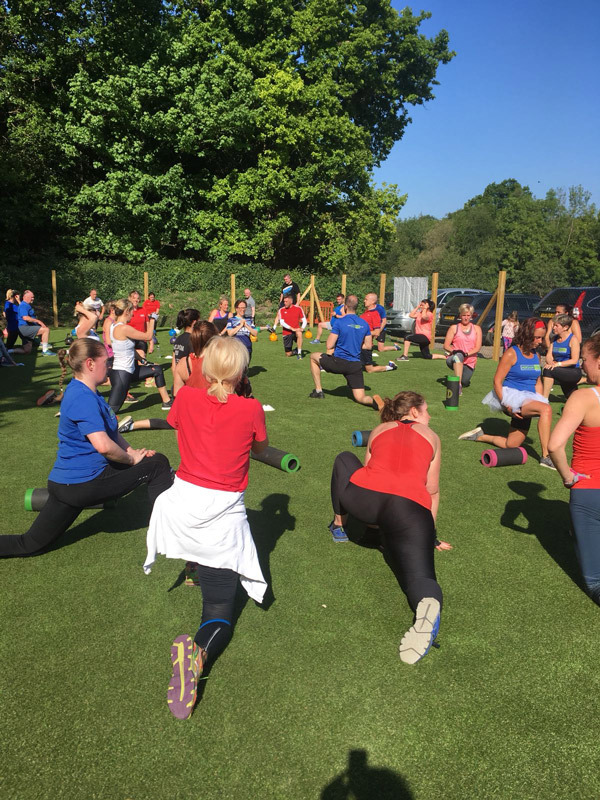 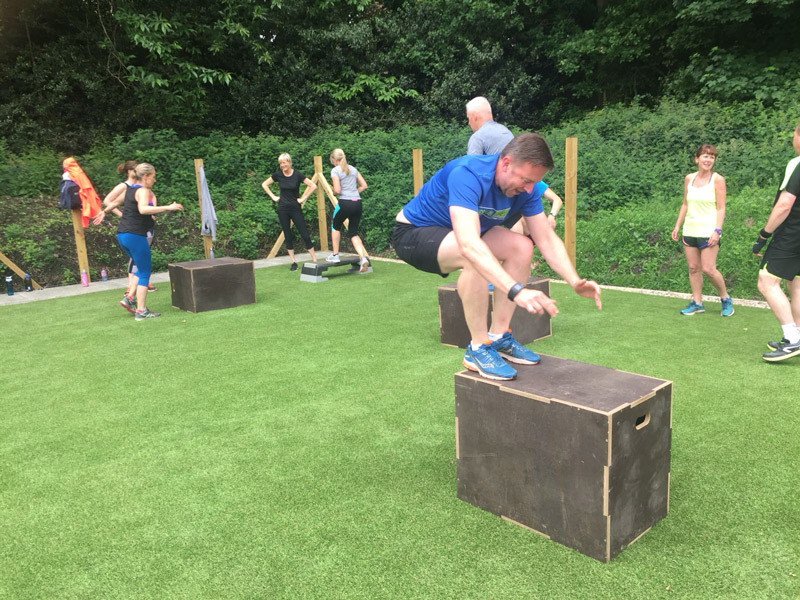 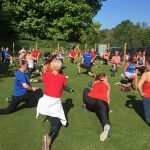 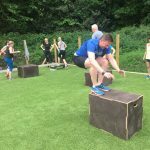 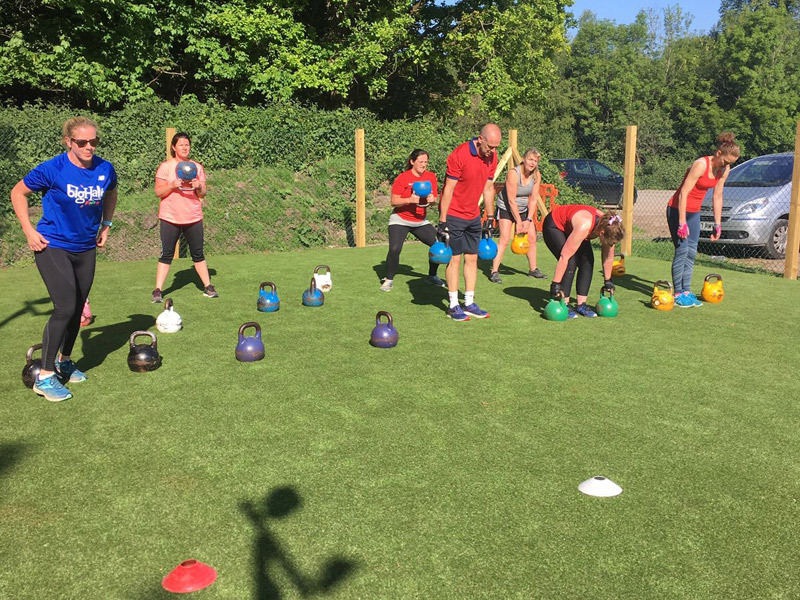 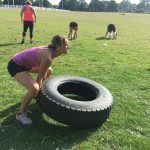 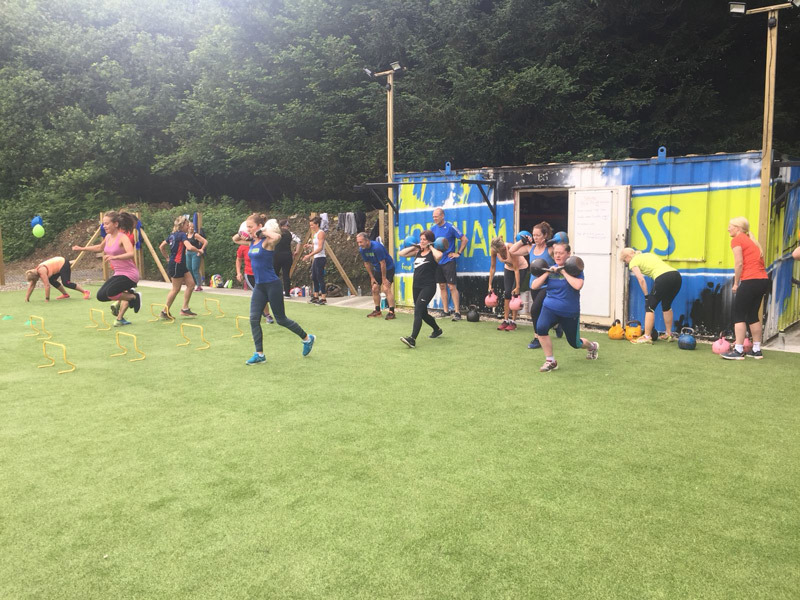 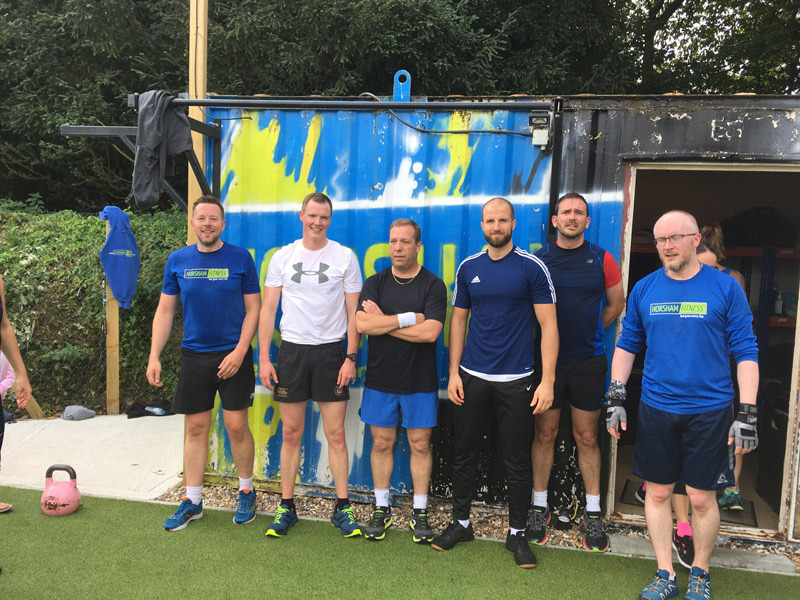 Our group fitness sessions are designed to increase strength, conditioning and endurance, alongside enhancing the many health and weight loss benefits exercise has. 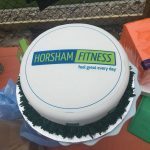 At Horsham Fitness we provide high quality coaching to each and every member. 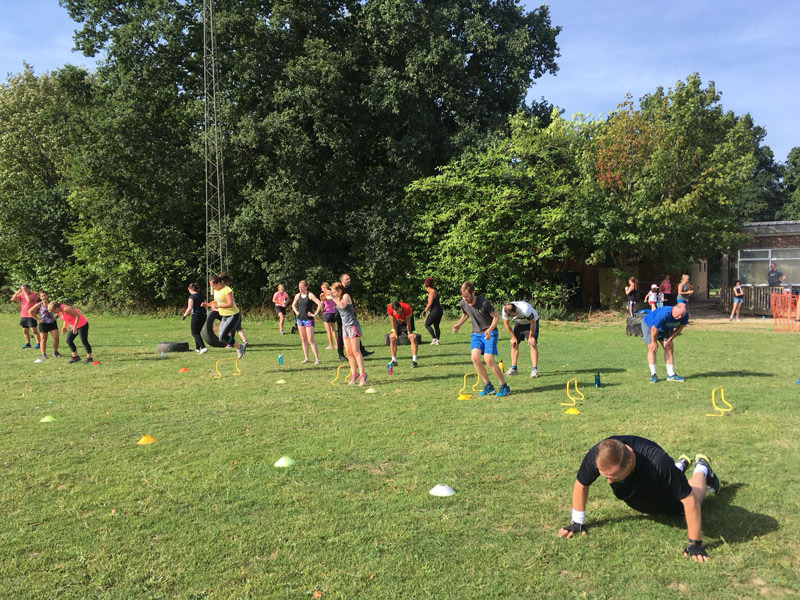 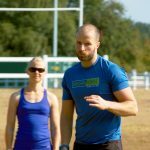 We aim to provide personal training in a group environment, focusing on movement, technique and individual performance to accelerate results in a safe and timely way. 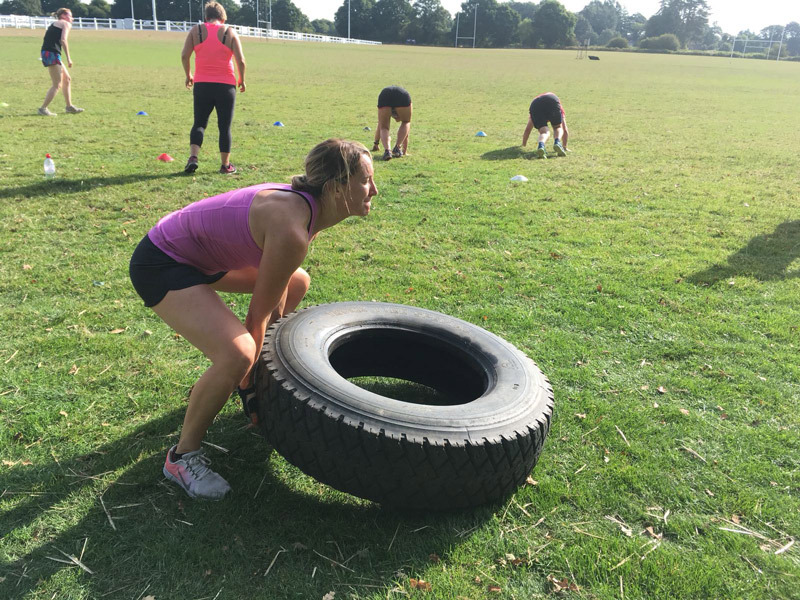 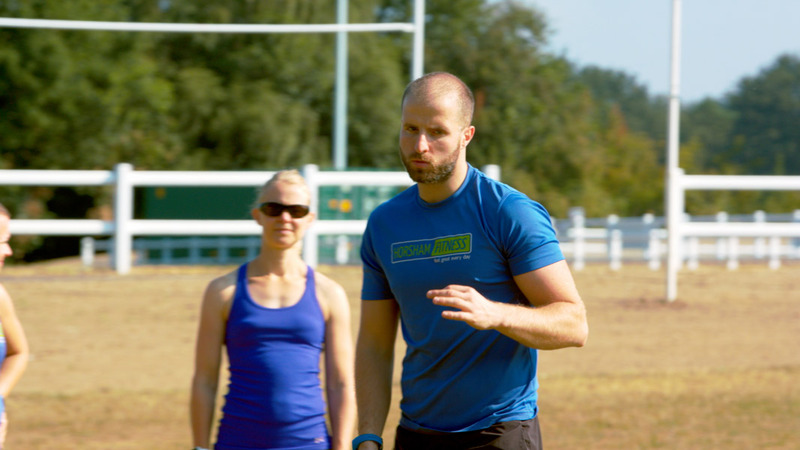 Our 6 week programmes are fully structured using functional whole body movements and progressive so you advance over the weeks which is hugely motivational and beneficial. 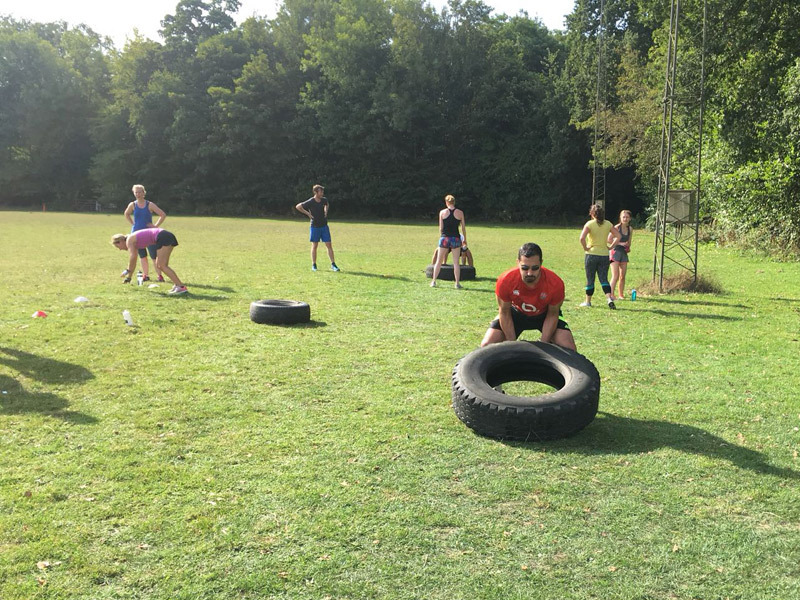 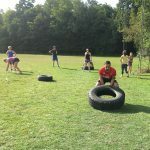 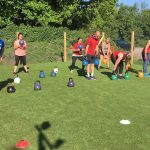 We use a variety of kit keeping the exercises varied and challenging using kettlebells, sandbags, battling ropes, boxing, tyres and much more. 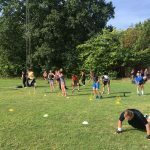 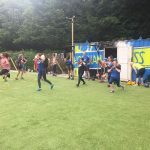 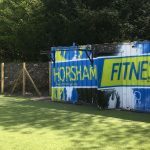 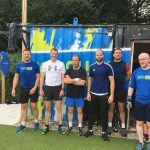 In the summer months we also have use of the extensive rugby pitches and fields at Horsham Rugby Club allowing us vary your training and enjoyment further. 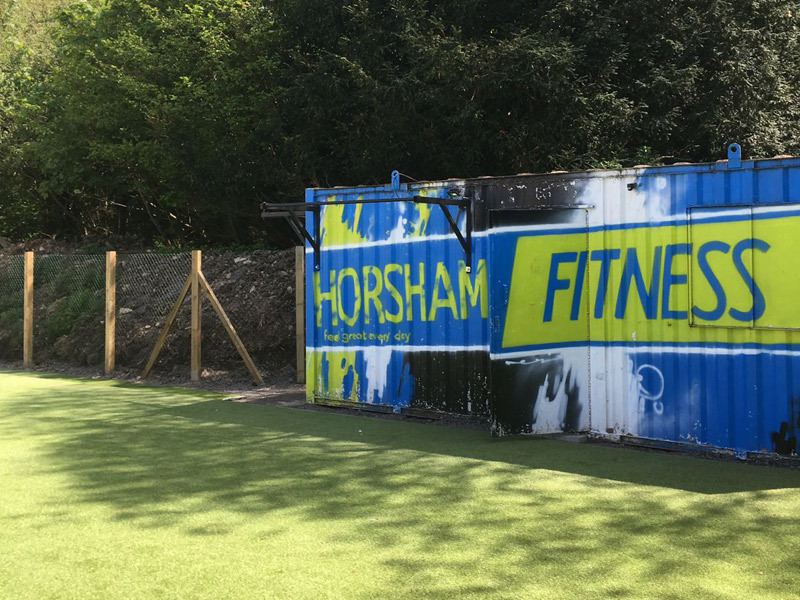 Horsham Fitness is about having fun is a friendly environment whilst challenging and improving our bodies in the direction you choose. 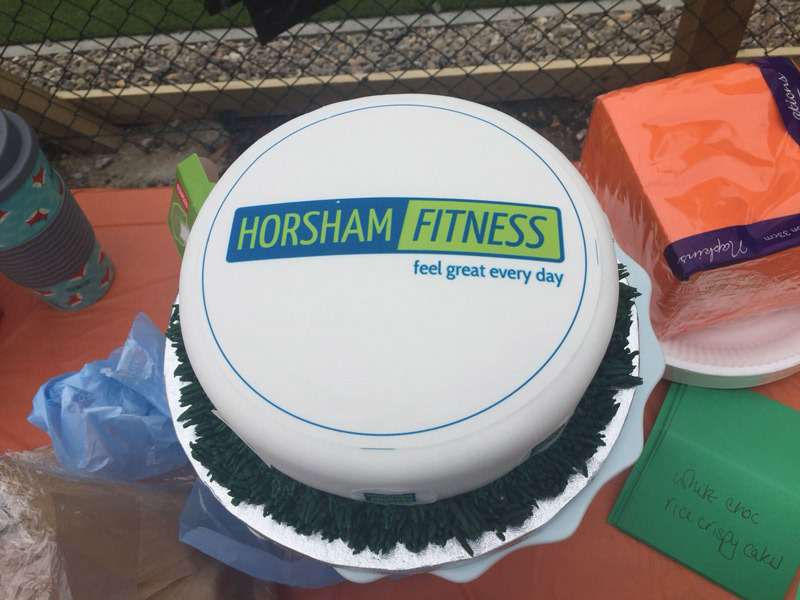 The motivation and accountability your team mates and our coaches provide at Horsham Fitness is paramount.